Slow Internet connection is one the most hated thing on Earth. You can basically do nothing with it. I remember hitting one of my phones on the ground because the Internet was poor in the region i was staying at the moment. It can be real frustrating when you try to open a page yet Nothing is loading up. You may miss a party or a business appointment cause you failed to work with a slow Internet. 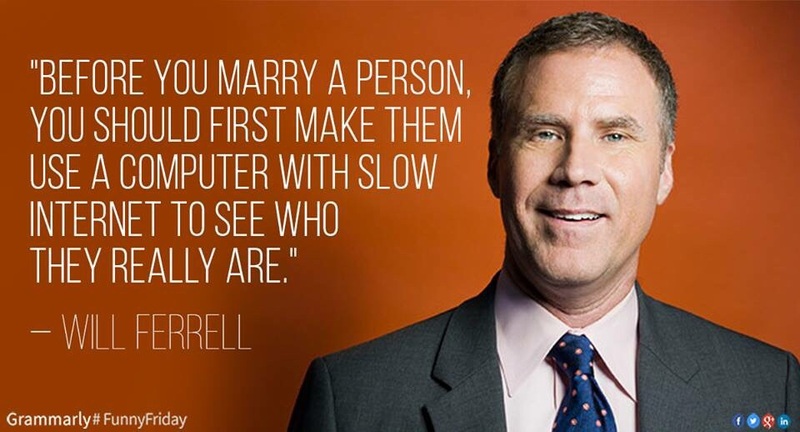 Well, in all those disadvantages of a slow Internet, i came up with the advantages of a slow Internet. Crazy right? You might be wondering how a Slow Internet can be helpful, well permit me entertain you. 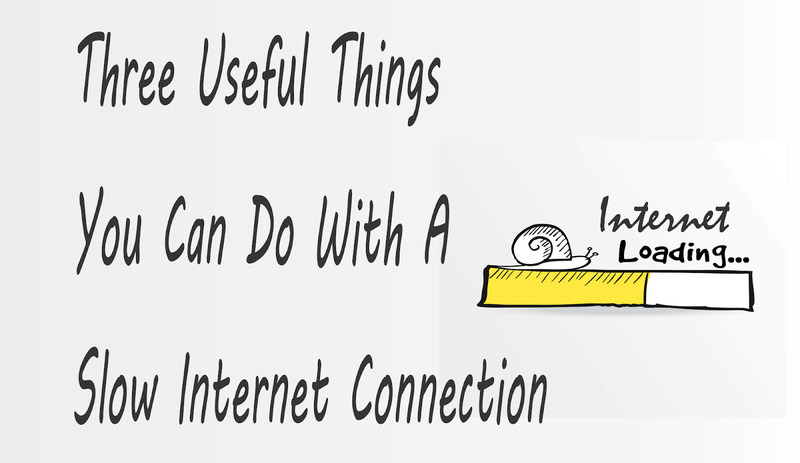 Forget it, a slow internet can be really useful when you want to text. Do you know your text over the internet is not up to 1MB. And you can as well have the same chatting experience as of you had a fast internet. Carry on with your normal texting on whatsapp, IMO, Facebook messenger and the rest of the IM apps even on a slow internet. You have a slow internet, but you broke all the odds to turn on facebook app, then while scrolling down your blank news feed, you come across a link on facebook having that lightening bolt on it, The heading is too catchy that you can’t just resist, but you have a slow internet connection. GO ahead and click, those links or site can be well accessed even on a poor internet connection. Why and How? . Okay. Facebook and telegram came up with instant article that help publishers that own a site like this one, to have a lite version of their site. The sites lite version loads instantly even on a slow network or internet. No matter how slow the internet would be, facebook, whatsapp, mail and to-do notifications will still pop you. You may have noticed that the first thing that happens with your phone when you turn on data is notifications. This is because, app notifications are already been sent to you but it just waiting for your acceptance, so the moment you turn on your data, you phone vibrates like hell is gonna let loose. When you want to get any update, be it weather, chat, invitations, do not let slow Internet hold you back.